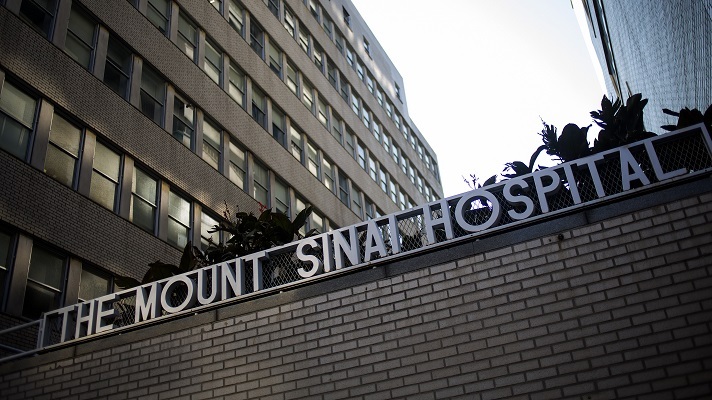 The Susan and Leonard Feinstein Inflammatory Bowel Disease Clinical Center at Mount Sinai Hospital had been relying on traditional office visits to connect with patients. “Our patient population has chronic digestive disorders and so diarrhea and abdominal pain often prohibit them from making appointments at the last minute,” said Laurie Keefer, health psychologist and director of subspecialty medical home, GRITT-IBD, The Susan and Leonard Feinstein Inflammatory Bowel Disease Clinical Center at Mount Sinai Hospital. “Many patients do not live near the medical center and some are college students who can only visit when they are home with their families over the holidays or summer break,” she said. So the center decided to launch a telemedicine program, with the help of MediSprout, a telehealth technology vendor. Specifically, MediSprout’s V2MD, a HIPAA-compliant video conferencing technology for telemedicine visits. The telemedicine technology provides the center with a means of convenient face-to-face interaction with its patients, making it easy for the center’s providers to stay on top of patient needs, provide guidance, and make revisions to their care before their chronic condition reaches crisis stage, Keefer said. “Many of our patients have inflammatory bowel disease conditions that require real-time support and care from a number of medical providers, including physicians, nutritionists, pharmacists, ostomy care, nurse practitioners, psychologists and social services,” Keefer explained. 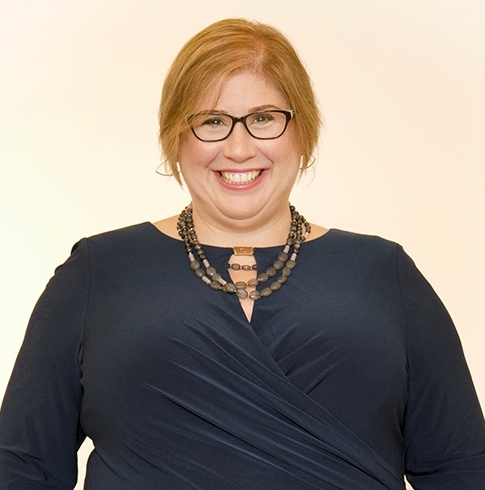 “As a health psychologist and director of the group, I use MediSprout to provide psychological care, such as cognitive-behavior therapy, gut-directed hypnotherapy, and resilience training to patients managing inflammatory bowel disease conditions,” she said. Since implementing the telehealth technology, the center has conducted more than 700 tele-visits with about half of the inflammatory bowel disease clinic’s 5,000 patients and about 40 percent of the center’s highest risk patients who account for 20 percent of the practice. “We have seen that the more tele-visits to have with our patients, the less likely they are to visit the emergency department or be hospitalized for care,” Keefer said. “This drastically reduces healthcare costs, as an average hospitalization can cost $50,000. “Instead of a patient heading to an ER when their symptoms reach crisis level or they are unable to visit their doctor and do not know where else to turn, they can conduct a tele-visit with a provider at the clinic who knows their history and condition and can recommend next steps,” she explained.